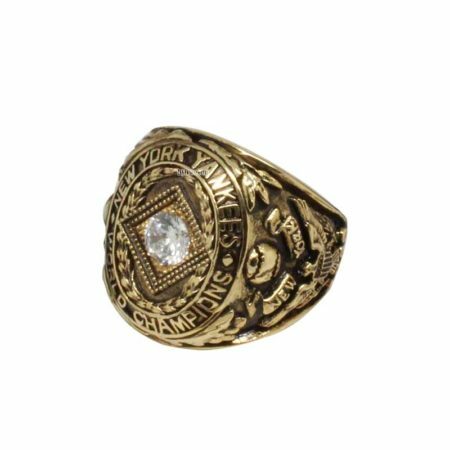 1941 New York Yankees World Series Championship Ring is the yankees’ five consecutive world series championship rings in six year since from 1936. 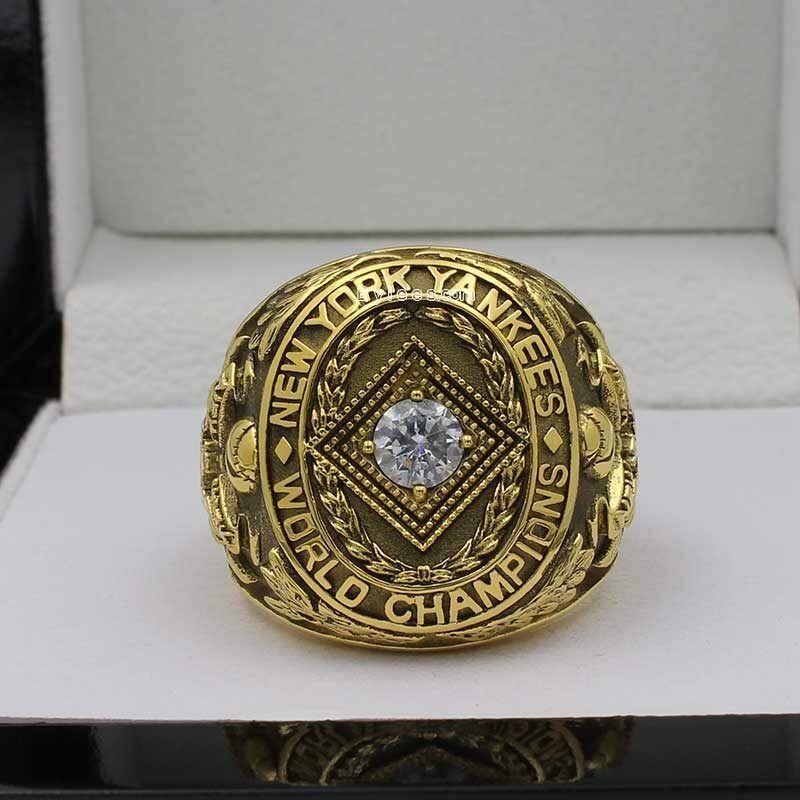 It is also the 9th new york yankees world series championship ring in franchise history. 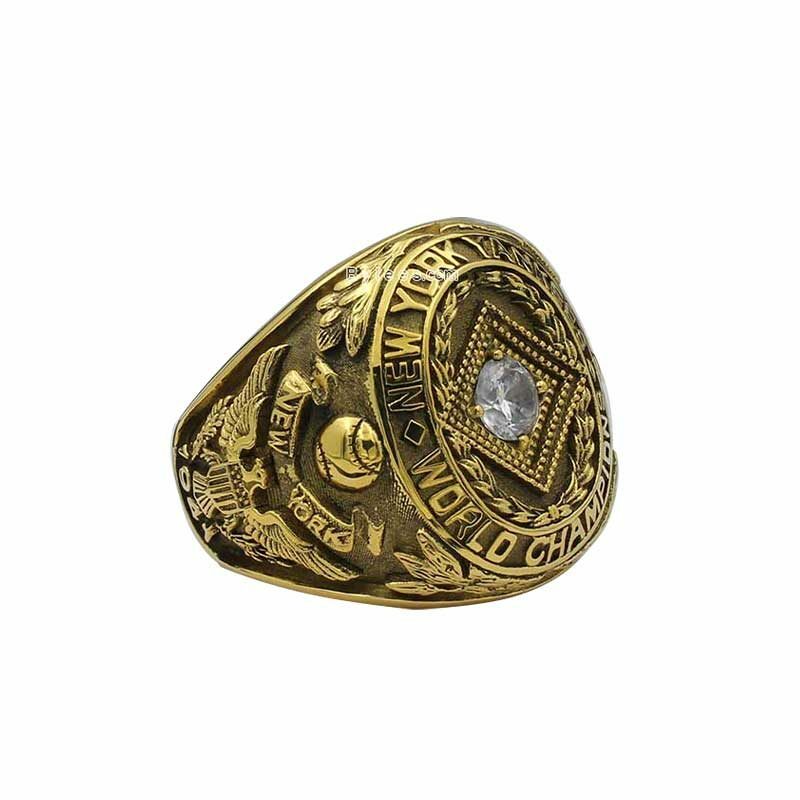 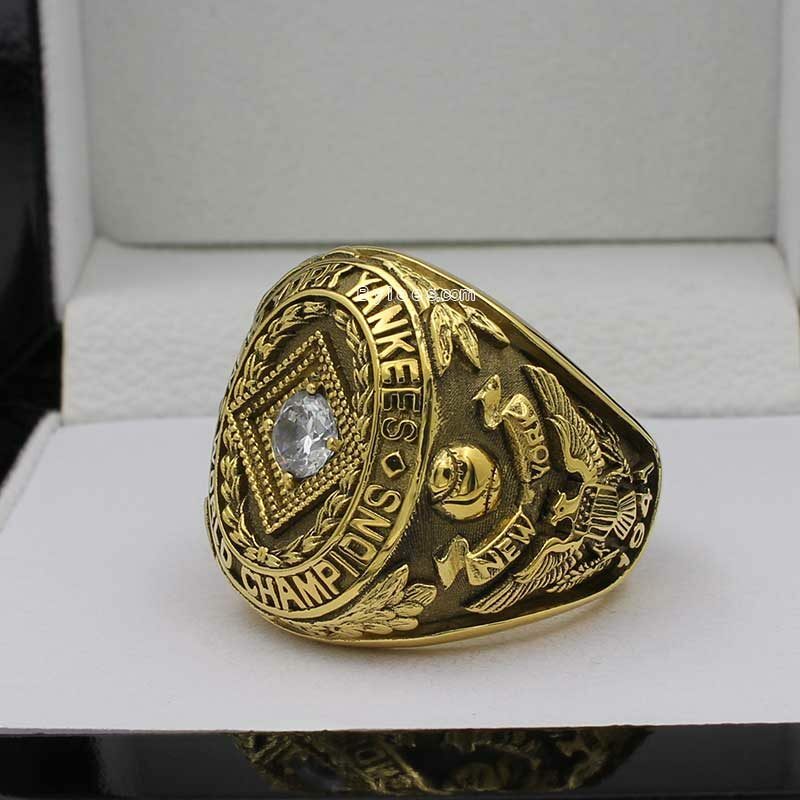 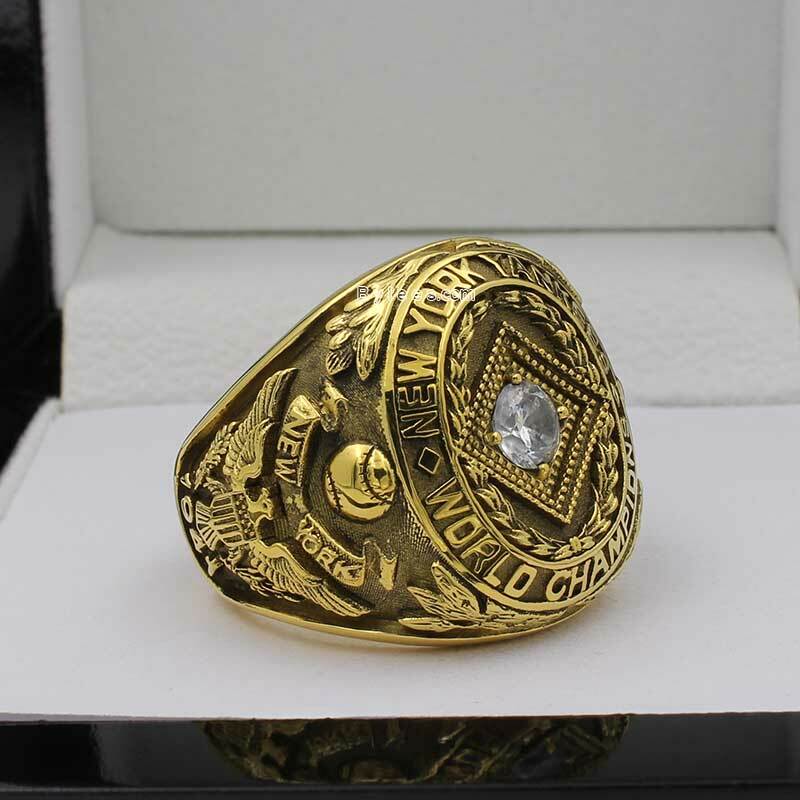 the 1941 yankees world series ring is pretty the same as before, just a slight change on the top. 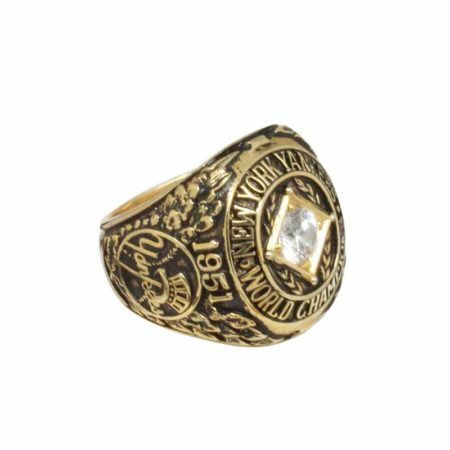 It commemorated the the MLB world series championship in 1949, in this year, Joe DiMaggio led the team to win the 1941 world series Ring and set an MLB record with a 56-game hitting streak that stands to this day and will probably never be broken. 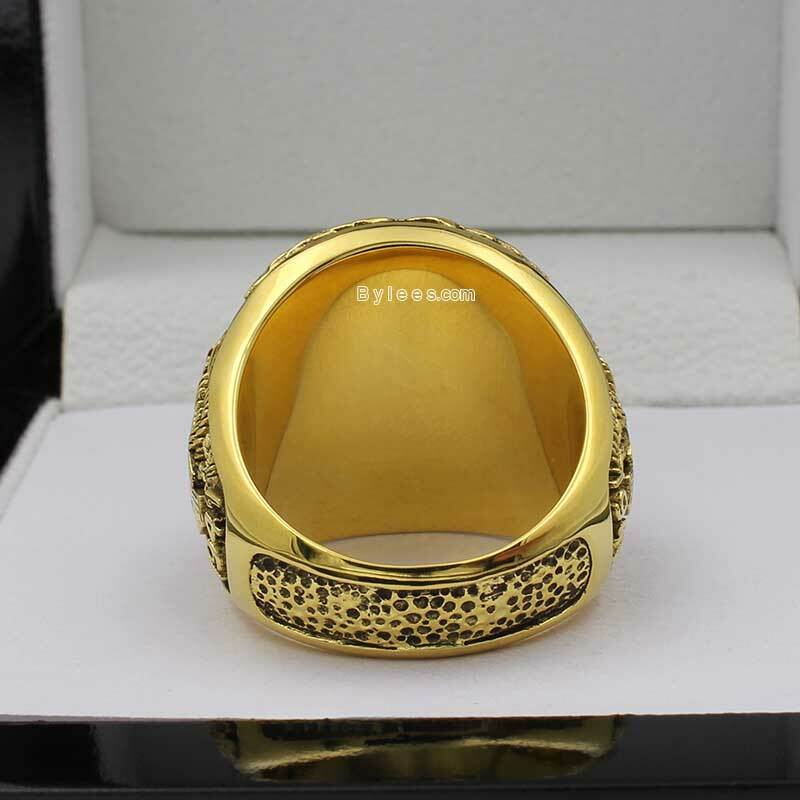 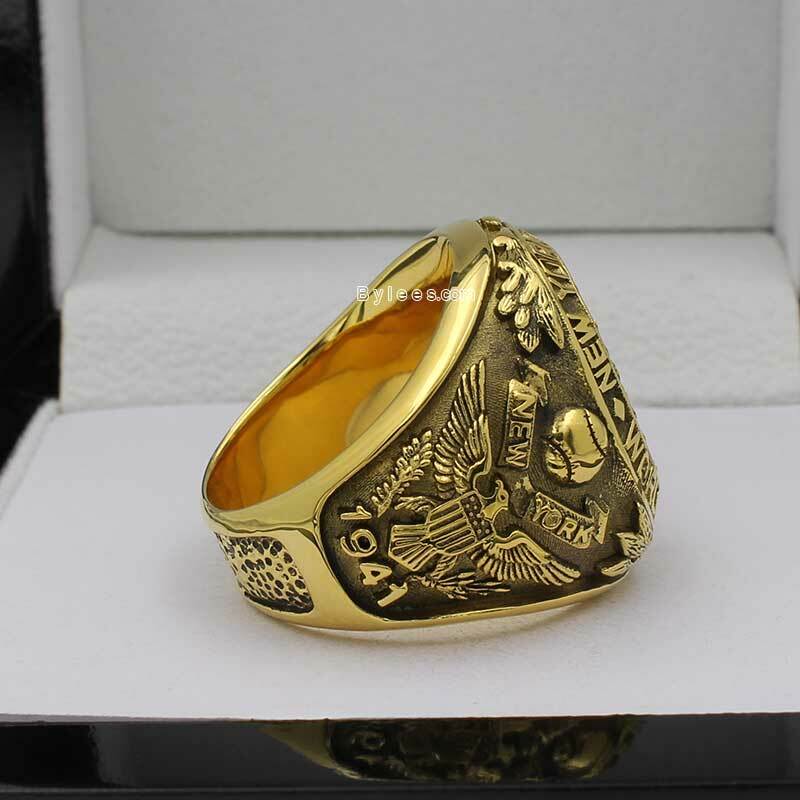 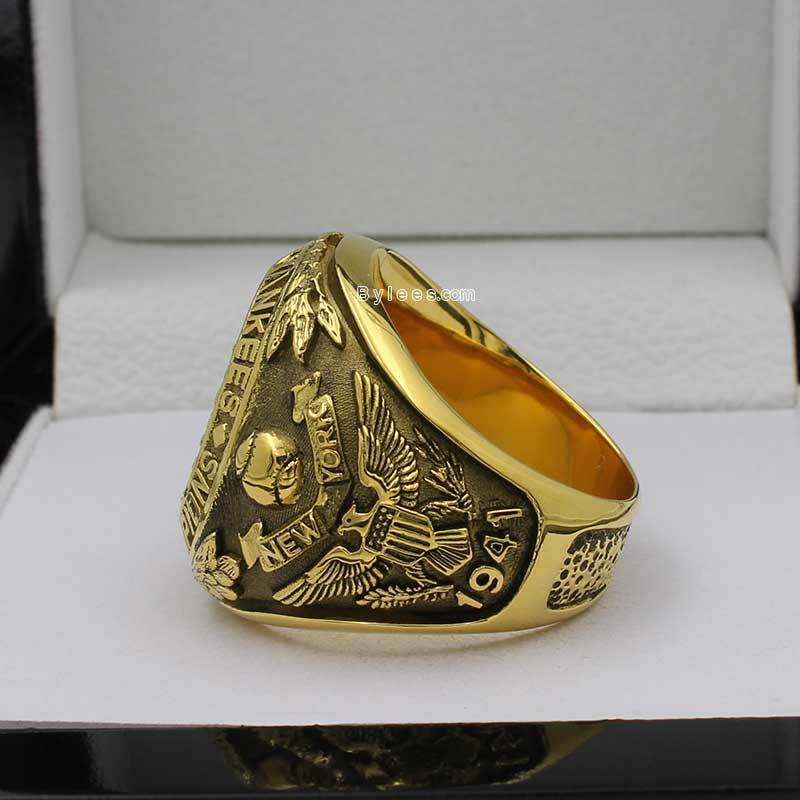 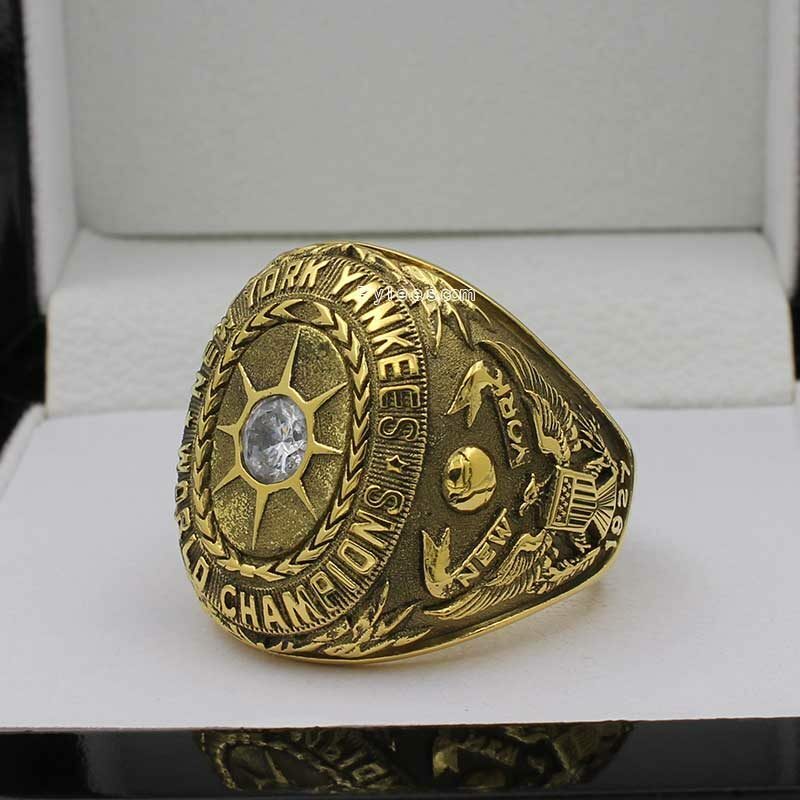 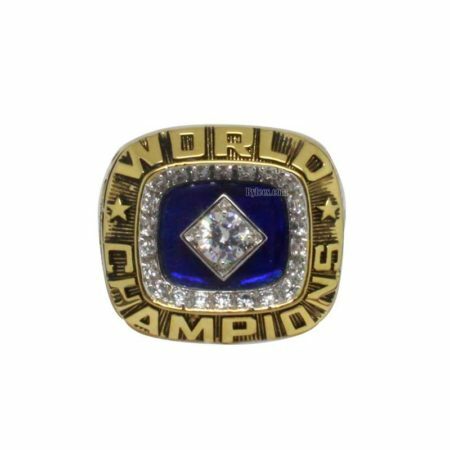 The yankees 1941 world series ring is one of the popular yankees championship rings in Fans.